How Video Games Fuel My Creativity - Spectacular Fiction! I’ve enjoyed playing video games ever since I got my first Gameboy Color and Pokemon Red. For my birthday one year I received a Playstation 2 as a gift and no exaggeration, it ended up changing my life. Beyond my rounds of playing Spyro and Crash Bandicoot, I eventually played Silent Hill 2, which would leave a large impact on me. 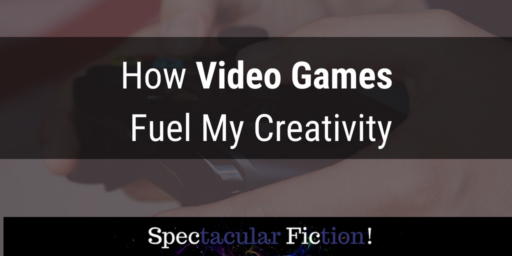 I recently stumbled upon fellow fiction author Drew Chial’s article on how the Silent Hill series inspired his writing, and it got me thinking about how some of the games that I have played over the years have also had an impact on my creativity. 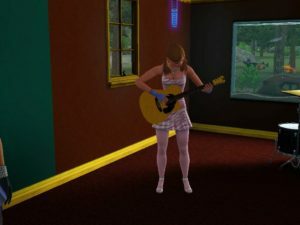 For me, video games have become more than just an entertaining way to pass the time: they’ve unexpectedly played a part in fueling my creative process. I’ve already mentioned in a previous post how much of an impact Silent Hill 2 left on me (I’m not the only one) and how it got me into the horror genre. From my youth I was always interested in reading about the supernatural. My interest in Silent Hill became an extension of that. 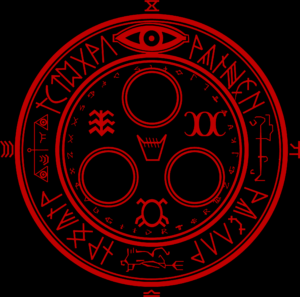 A major part of the series is a cult called “The Order” that runs the town and whose beliefs involve dark rituals. One of the most prominent in the series is the 21 Sacraments, a ritual that the antagonist Walter Sullivan seeks to awaken his mother. Both the ideas of a cult existing behind the scenes and magic rituals with dark consequences have come to feature in my stories. Then there’s the Silent Hill soundtrack. I don’t think my life would be complete without Akira Yamaoka’s haunting soundtrack to the series, which I often listen to while crafting spooky scenes when I’m writing. 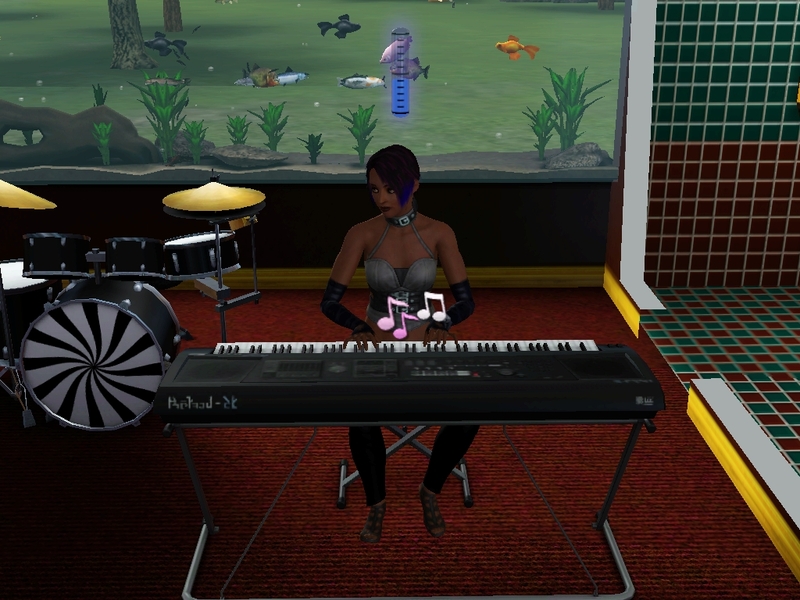 The music helps me invoke the more unsettling and scary moments that I’ve experienced while playing the series. 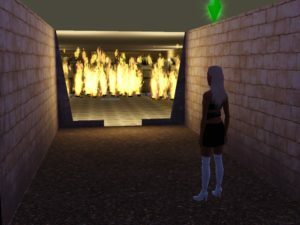 About a year after I got my PS2 and got my first taste of Silent Hill, I requested The Sims on PC as a birthday gift, and I subsequently spent hours upon hours playing this game. 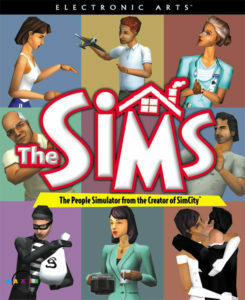 The Sims was the first game I played that allowed me to be fully creative, crafting my own characters and creating soap operas out of their lives. Sometimes these stories would take on a life of their own and I would flesh them out and jot them down on paper. This is, strangely enough, how my Kindred series began. Alejandra was a sim that I created with the goal of collecting magical artifacts and creatures and storing them in her mansion. 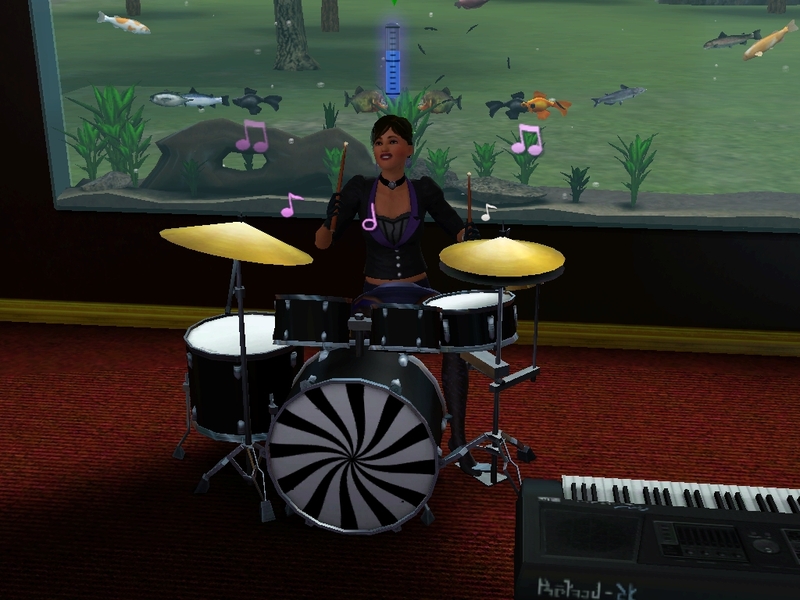 When I purchased the Supernatural expansion pack, I created a few other sims to move in with her and create my idea of a coven. From there, the story grew and grew, and before I knew it I had a series on my hands. These days, I still enjoy gaming though I don’t play them as often as I used to. Some recent favorites are the Saints Row and Grand Theft Auto series, which I more so play for entertainment rather than looking for creative inspiration. Despite this, one of my favorite games of all time, Grand Theft Auto: Vice City, has gone on to inspire the setting of one of my stories. The story mostly takes place in a touristy area that I imagine would have a similar feel to Vice City. Listening to songs from the new wave radio station that I would often have on while playing helped me set the mood for the story and envision what living in this place would be like. Moral of the story: you can find creative inspiration from unexpected places. What works of fiction have gone on to inspire you in surprising ways? Prev post (Long-Awaited) Updates to the Trove!